Looking to purchase a gift card? 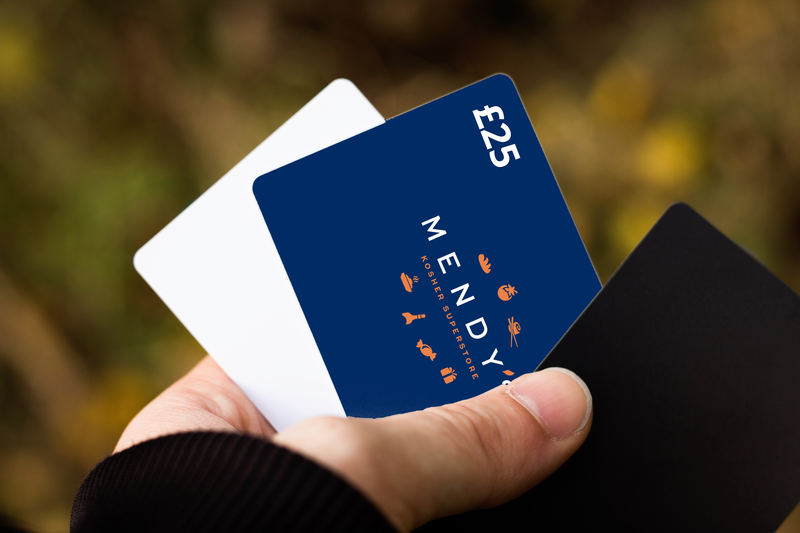 Give them exactly what they want with a Mendy's gift card. These preloaded cards contain cash credit for you or your friend to use throughout the store. Gift Cards are the prefect way of saying thank you to a friend, a colleague or a family member. Launched two years ago, it has proved to be the best way of allowing you or your friend to purchase exactly what they want from our extensive product range. Get yourself a gift card today. Simply order online using our form below, then collect and pay in-store.